She’s bringing the cup of joe. 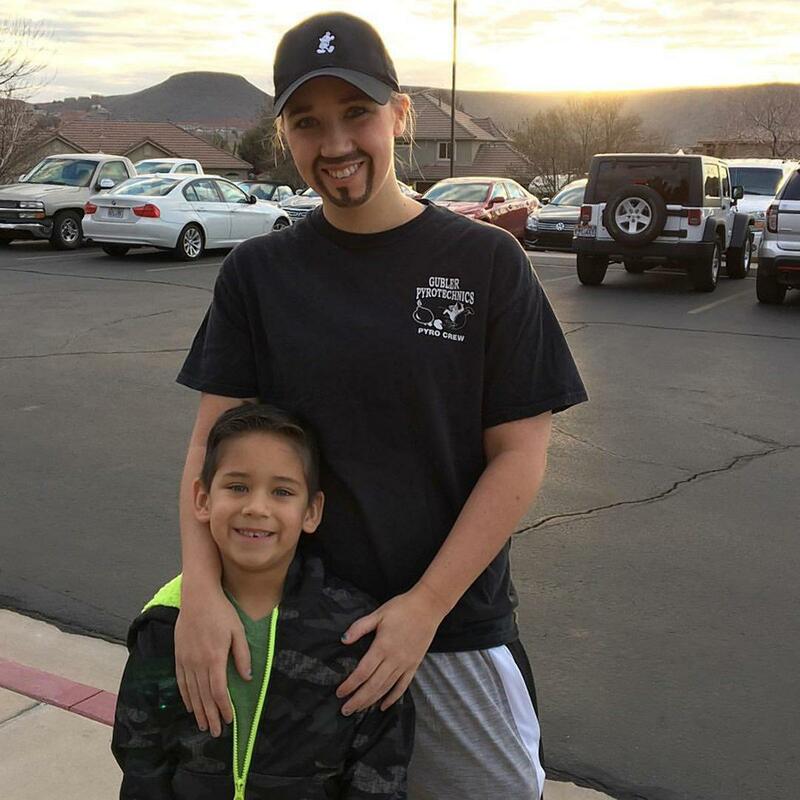 The internet is going nuts for Whitney Kittrell’s Facebook post about “Dads and Doughnuts,” the dedicated Utah mother detailing how she dressed up as a man so she could attend her son’s school event, FOX 5 reports. 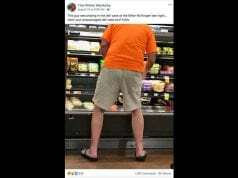 “When I became a single mom over three years ago, I made a promise with myself that I would do anything I could, even if it meant going out of my comfort zone, to give my kids a ‘normal’ life and the same experiences as other kids,” the St. George resident wrote. While that’s ordinarily meant playing catch and “killing bugs with minimal screaming,” that promise would lead to her drawing on a contemporary dad goatee, putting her hair up inside a baseball hat and even tossing on a pair of signature sweatpants. The day of papas and pastries was a success in more ways than one, with Kittrell getting some confirmation that her trip outside her comfort zone was worth the facial hair. As of Friday morning, her heartwarming post has over 9,000 likes and counting.